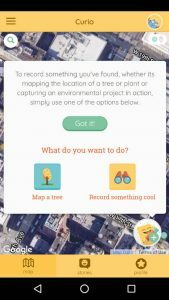 Curio is an app that, based on citizen science and inventories of trees and plants, allows us to know what tree species there are in a city and their most significant data. 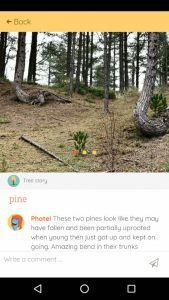 Public: this profile can use the app as a guide, adding new tree species as well. But it can also detail their meaning, their history or the anecdotes around them. Administrations and other entities: Based on tree and plant inventories, Curio can also be used as a platform for sharing open data. Thus, local communities and visitors have information aimed to provide greater knowledge and protection of the environment. Curio also contributes to the creation of a community of tree lovers and experts who exchange information and data. 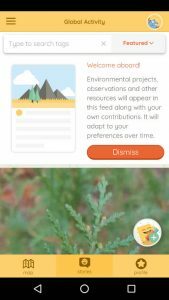 Although it is free to use, for people and organizations that want to use the tool to promote projects or raise funds, there are a number of premium plans that provide access to extra features. First, you have to open a user account by providing an email address and password. Once inside the app, you have two main menus, accessible from the top left corner and the bottom bar respectively. Notifications, that allow you to keep track of interactions with the content. Map, to view the location of the trees. Stories, section from which you can access the images and comments of the users. Profile, that shows a summary of your activity. Species library, a directory with information on the urban street trees. Walking trails, option that proposes you different itineraries following the trees located in the route. Missions, which gathers initiatives in which you can participate (e.g. a urban tree planting campaign). Experts, professionals and entities linked to forestry and arboriculture. The second mentioned menu provides quick access to Map, Stories and Profile options. 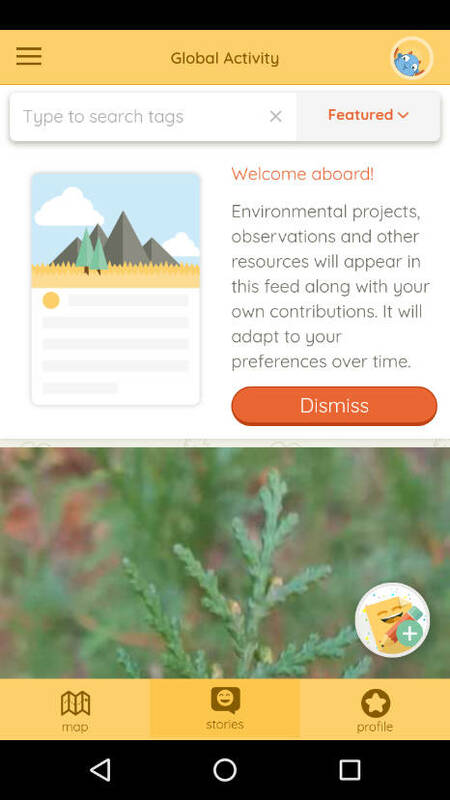 To contribute information, click on the icon at the bottom right (identified with a +) and choose between locating a tree or uploading an image of an event related to forestry or environmental issues. The video is recorded using the Android version of the application (5 min 27 seg). The benefits of trees, especially in cities, are well known. 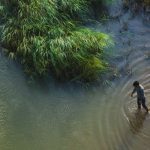 To name a few of the most relevant, their function as natural carbon sinks, i.e. their natural ability to fix and retain CO2, or their ability to reduce temperature, providing shade and reducing the need for air conditioning. But trees also contain an emotional or historical component that is often unknown. Making this type of information known, sometimes linked to popular knowledge, is one of the possibilities offered by Curio. 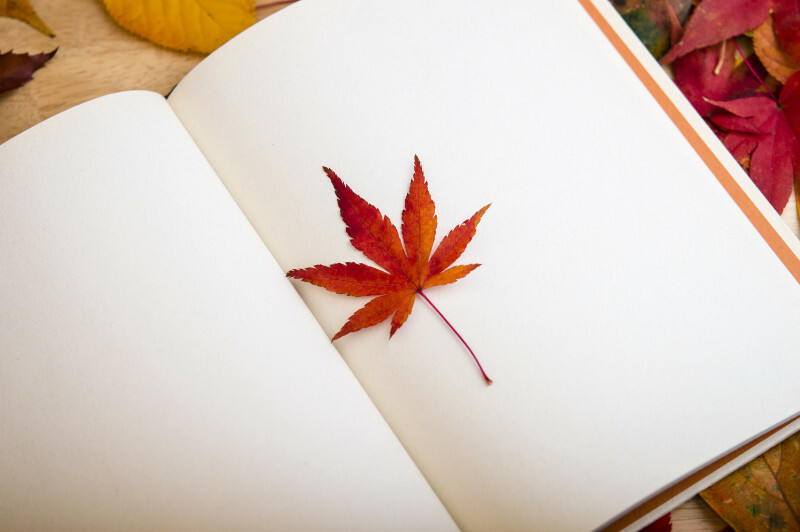 In addition to serving as a platform for sharing data related to botany, the importance of planting trees or the urban environment and getting in touch with professionals, it allows all users to transmit their knowledge about their favourite trees or those with which they have created a special link. As an example, the specimen of Robinia pseudoacacia that appears in the video and that is considered the oldest tree in Paris. 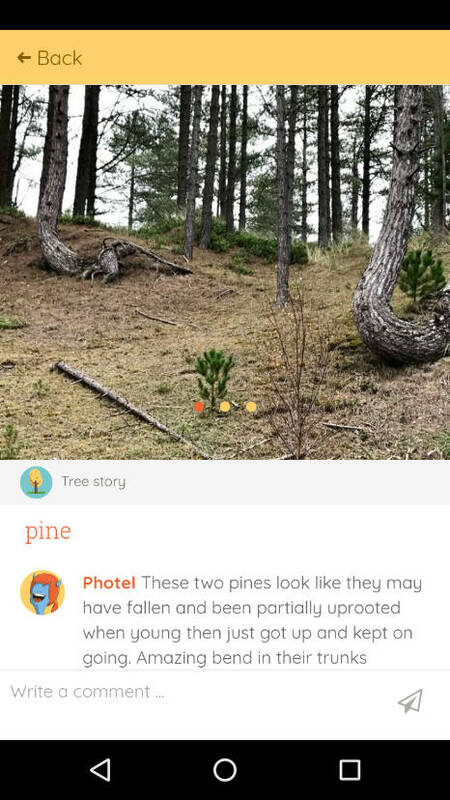 Thanks to this option, Curio could well be considered a storytelling tool linked to trees. Its positive aspects include its ease of use and the possibilities it offers, for example, to make protected forests or singular trees known. Also very interesting is the option of Walking trails, which allows you to discover the environment in a different way by following the trees located along a route. Also note that the app allows you to alert of errors on the position or the species, as well as to communicate the removal of a tree. This option is very useful when the data comes from non-updated tree inventories, for example. Among the aspects to improve, the speed of loading the application, a little slow especially when it starts. It would also be advisable to offer the possibility of changing the maps between the satellite view and the map view, as well as allowing a zoom option that covers more area of territory.